York Self Storage provide secure, flexible, affordable self storage solutions for all trade, business and personal customers. All containers are weatherproof, individually locked and can be accessed 24 hours a day 7 days a week. The site is monitored by CCTV and is further secured by an automated entrance gate. 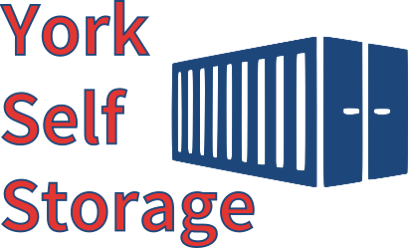 With storage options ranging from 32 to 320 sq ft and prices starting as low as £7 per week, York Self Storage has all the storage you or your business needs. In order to determine how much space you need, please use our storage calculator or contact us to discuss your individual requirements, our prices and any current offers. With storage options ranging from 32 to 320 sq ft, York Self Storage has all the storage your business needs. In order to determine how much space you need, please use our storage calculator or contact us to discuss your individual requirements, our prices and any current offers. York Self Storage also offer on-site office space, enabling you to run your entire business from our site. Please contact us to discuss our office space solutions. With storage options ranging from 32 to 320 sqft, York Self Storage has all the storage your business needs. In order to determine how much space you need, please use our storage calculator or contact us to discuss your individual requirements, our prices and any current offers. 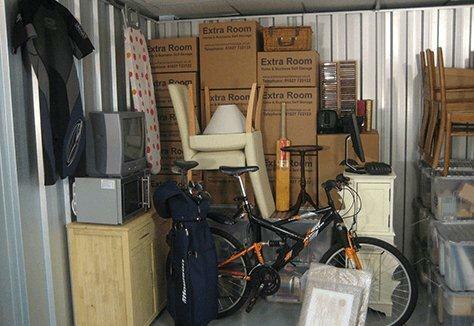 With storage options ranging from 32 to 320 sq ft, York Self Storage has all the storage you need. In order to determine how much space you need, please use our storage calculator or contact us to discuss your individual requirements, our prices and any current offers. 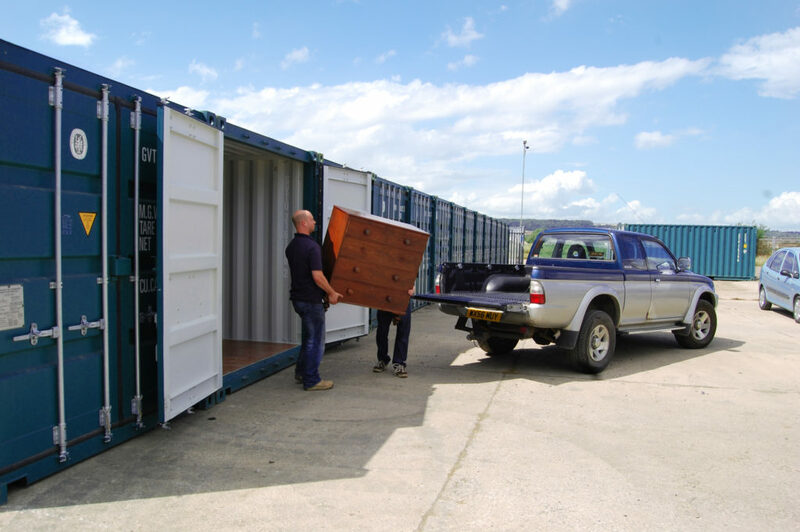 The above provides an indication of the storage capability of each container, but please feel free to contact us to discuss how much space you need and discuss our prices and any current offers.